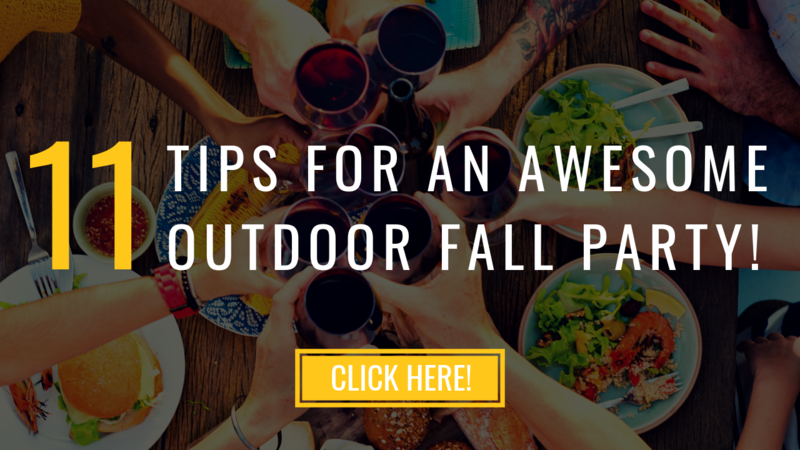 11 Tips For An Awesome Outdoor Fall Party! 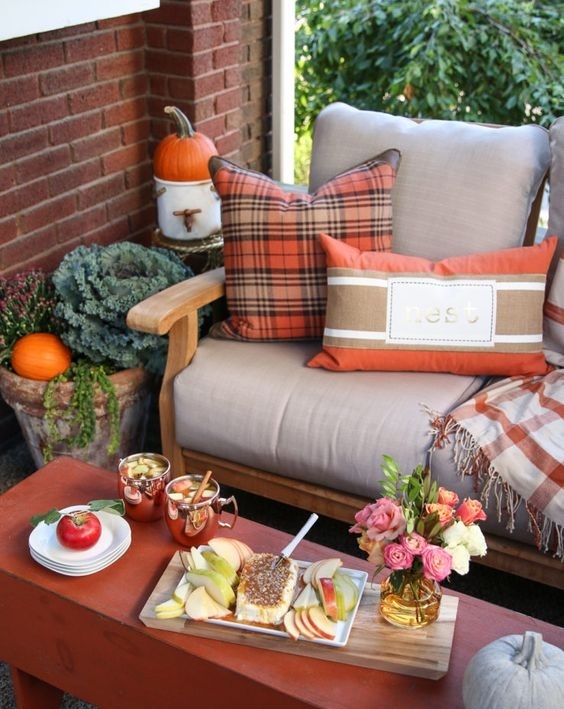 Hinkle Hardscapes > Blog > 11 Tips For An Awesome Outdoor Fall Party! Who wouldn’t want to be considered the ultimate host? 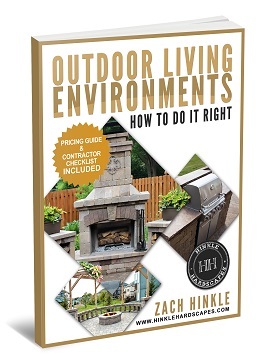 At Hinkle Hardscapes, we love to entertain our family and friends! After all, there’s nothing better than enjoying time with those you love most. 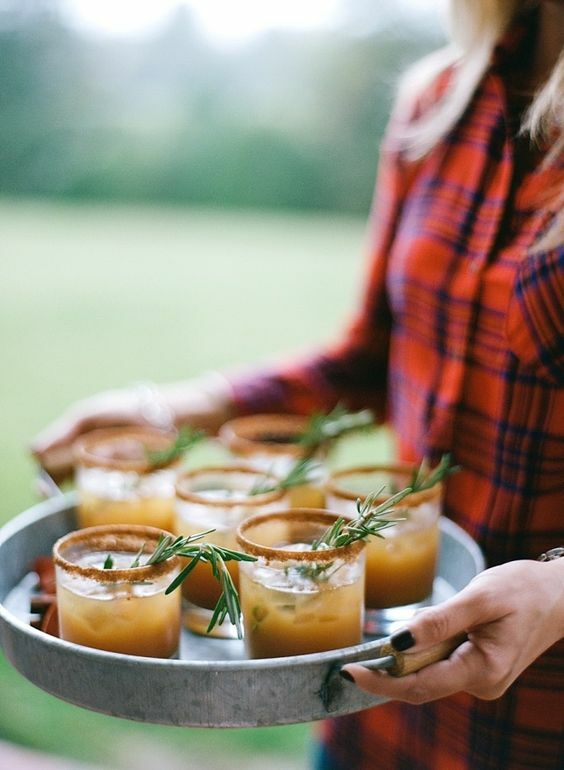 Here are 11 tips to help you host an awesome outdoor party this fall! Creating an inviting environment is essential to hosting an awesome party! By having plenty of comfortable seating, you’ll create the perfect atmosphere for an evening of fun! 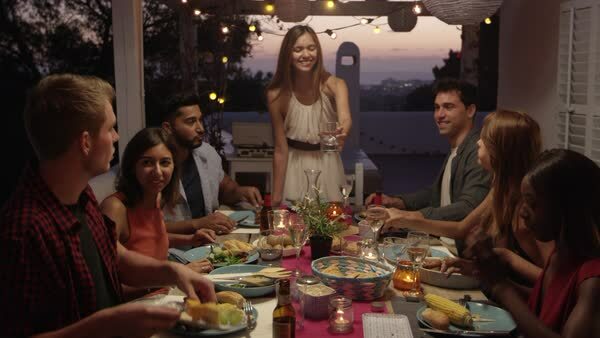 Hosting outdoors can take your dinner parties to a whole new level! BUT – it’s important to keep your guests at a comfortable temperature. Having a fire-pit or fireplace is an awesome feature that will ensure comfort throughout brisk fall evenings. 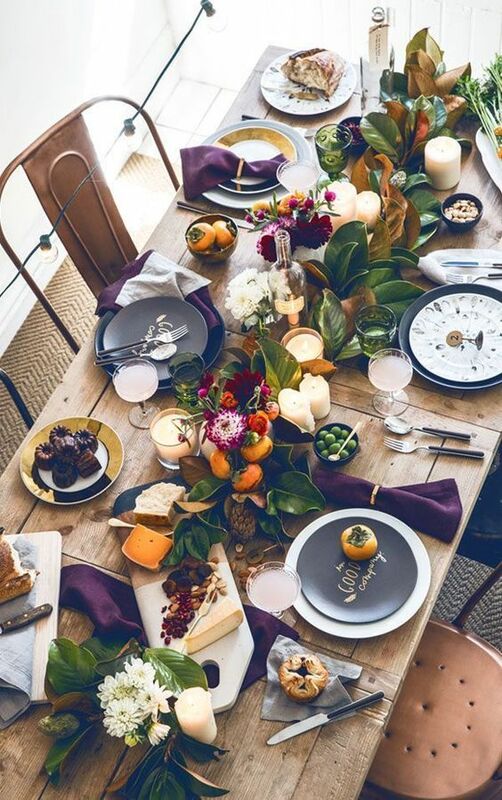 If you’re feeling fancy, dressing up the table is a great way to be festive! Try jazzing up the table with a fun runner, some candles, bold florals, colored glasses and fun patterned napkins. Your guests will be amazed by the thought and level of detail. Pro Tip: Assign seats by writing your guests name’s on leaves or even tiny pumpkins! There’s something special about having a terrific themed pre-dinner cocktail! This Apple Cider Cocktail has bourbon, apple cider, and ground cinnamon! If you’re feeling extra fancy (which- yes, we always are!) you can garnish with some granulated sugar and rosemary spring! Click here to get the full recipe. If there’s one thing that creates a sure-fire successful party – IT’S SERVING GOOD FOOD! The brisk fall weather will have your guests longing for some warm comfort food. We recommend starting off the main course with a hearty soup of some kind. 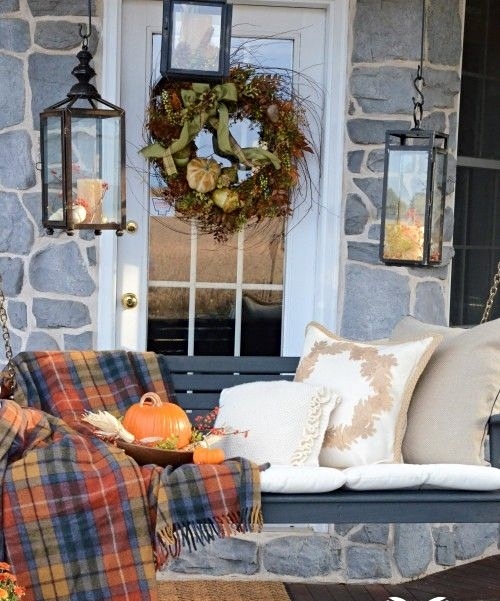 Adding throw pillows, blankets, candles or other decor can really set the tone for a festive celebration! Burnt orange, olive green, cranberry and plum are great fall colors. 7). Don’t Forget The Greenery! Don’t get me wrong, we’re all about the hardscapes over here! However, incorporating some plants around your patio area can create a beautiful and welcoming environment. 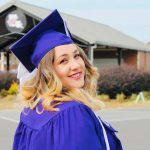 We’re big fans of Mums, Russian Sage and Chrysanthemums! 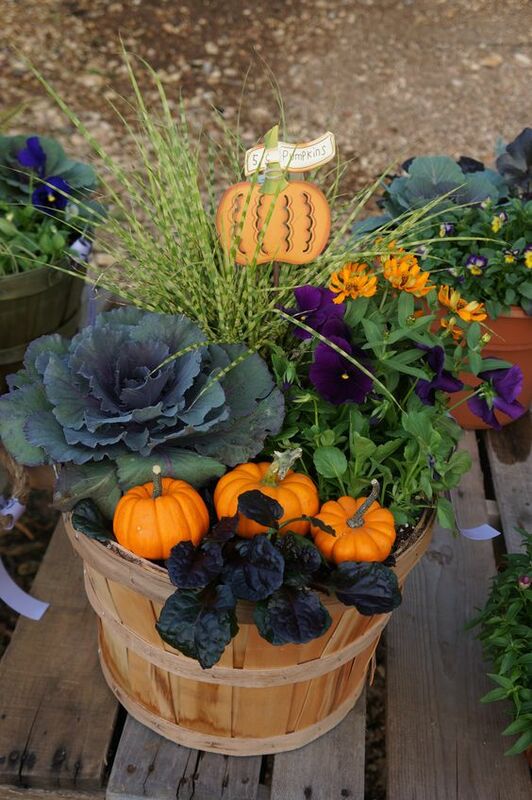 Check out how this homeowner incorporated tiny pumpkins into their planter arrangement – ADORABLE! 8). Pump Up The Pumpkin Spice! Hehe… All the Ugg boot wearin’, Starbucks sippin’, people out there can appreciate this one! Pumpkins are an iconic symbol of fall. 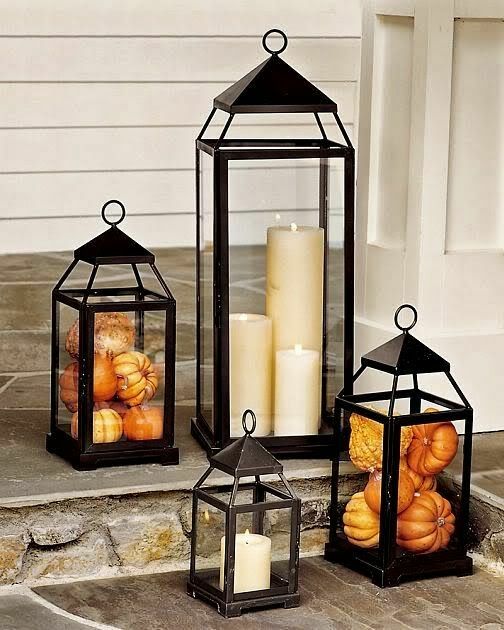 You can incorporate pumpkins in a variety of ways such as decor, tasty deserts or even scented candles. 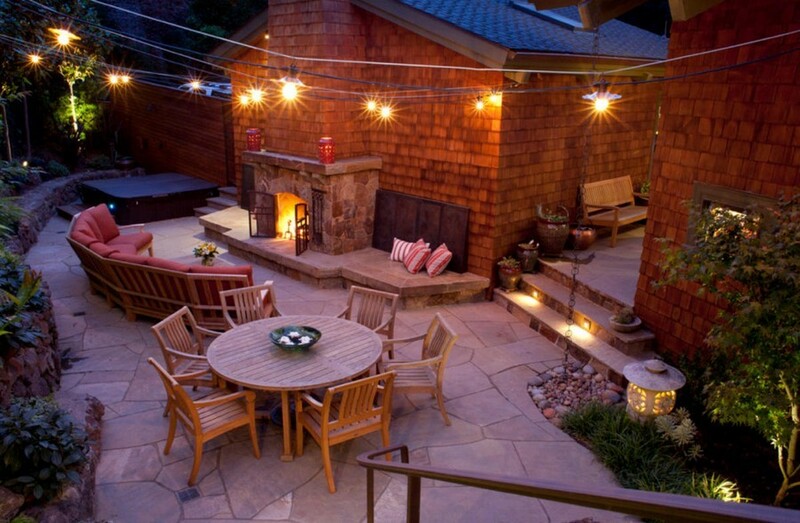 Outdoor lighting is essential to having a party that lasts all night long! We’re big fans of undercap lighting. These kinds of lights can be installed under steps, in seating walls, columns and more! Most of our clients purchase some kind of lighting package with their hardscape project. This allows you to enjoy the space well into the evening! String lights are also becoming a popular choice. When hosting a party, having a game in your back pocket is always a great idea! This is especially true when bringing together people who have previously never met. A fun game serves as an ice-breaker and will quickly liven up the party. A great option is Charades, as this game works well for all ages. There’s sure to be some laughs somewhere along the way. 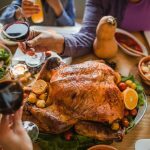 Imagine one of your guests gobbling like a turkey! HILARIOUS! Charades Word Ideas: Fall, Pumpkin, Halloween, Harvest, Turkey, Gravy, Scarecrow, Apple pie, Autumn, Raking Leaves, The First Thanksgiving, Playing Football, Campfire, Hayride, Carving a pumpkin, Catching Acorns, Chopping Wood, Sweater, Pilgrim, Indian, Fat Pants, Trick-or-Treating, Haunted House, Caramel Apple, Haunted House, Mad Scientist, Zombie, Skeleton, Bobbing For Apples, Witch On A Broom, Candy, Werewolf, Super Hero, Pirate, Crow, Pumpkin Spice Latte, Ugg Boots, Knitting A Scarf, Green Bean Casserole, Wishbone, Family. 11). S’mores Over The Fire Pit! A dinner party would not be complete without a yummy dessert! S’mores always seem to be a crowd pleaser. There’s something awesome about sitting around a warm fire with your loved ones. We truly believe that a fire-pit is a welcomed addition to any patio project. 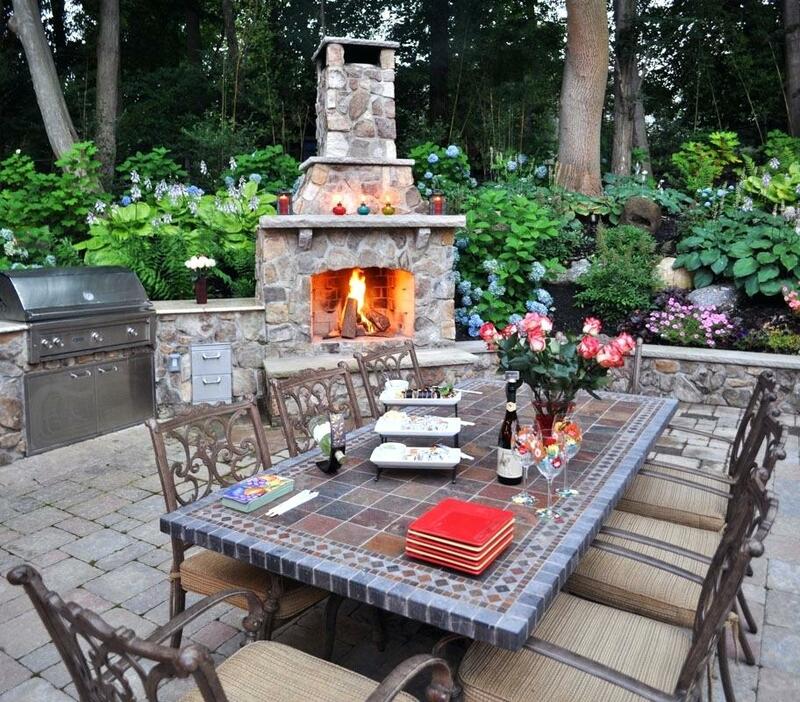 A fire-pit and seating wall area can create a smooth transition from dinner to evening entertaining. 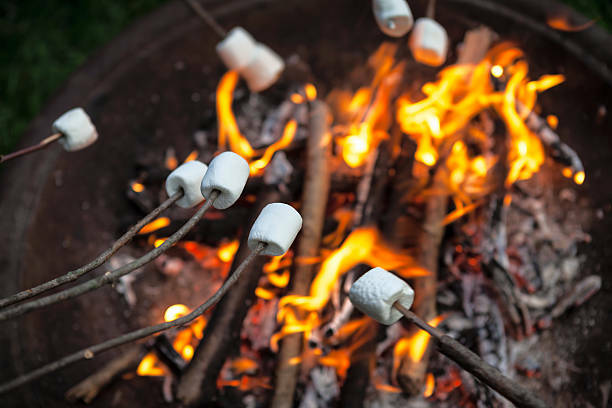 Bring out the s’mores and some drinks and you’ll be guaranteed to leave your guests leaving thrilled and full. Did You Know That We Build Patios? 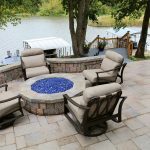 Hinkle Hardscapes has been building beautiful and long-lasting outdoor living spaces for Kansas City families since 2007. Whether you’re in Lee’s Summit, Parkville, Overland Park, Olathe, or the nearby surrounding areas, we would love to help you create a memory making outdoor living space! Book a free design meeting today by clicking the “BOOK APPOINTMENT” button on our website. Or, if you can’t contain your excitement any longer, give our team a call at (816) 741-2035. We can’t wait to hear about your ideas! 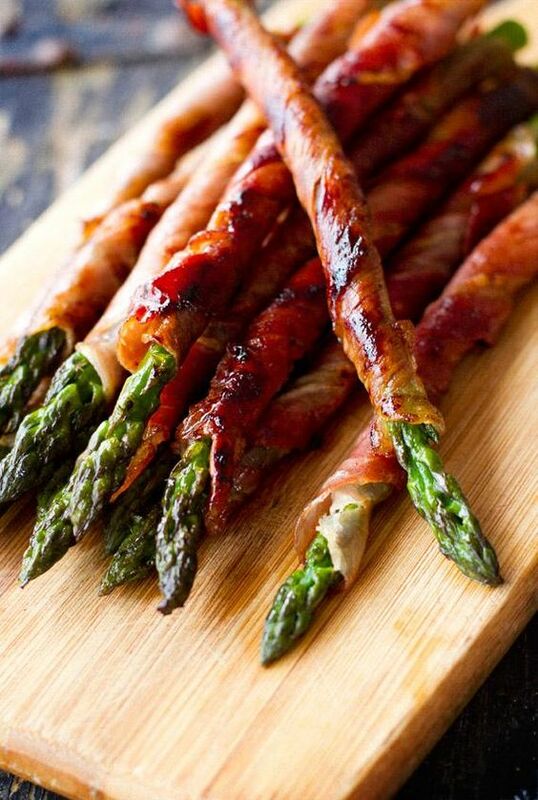 10 Quick & Delicious Holiday Side Dishes! 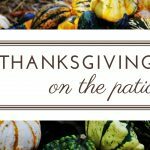 Host Thanksgiving on the Patio!